Details about the BRAND X keyboard organ. Directory of keyboard-organ players who have their own websites, which are not listed elsewhere. Ian Griffin & Richard Bower - International Keyboard Duo - based in the UK. Wales' biggest all round music store. 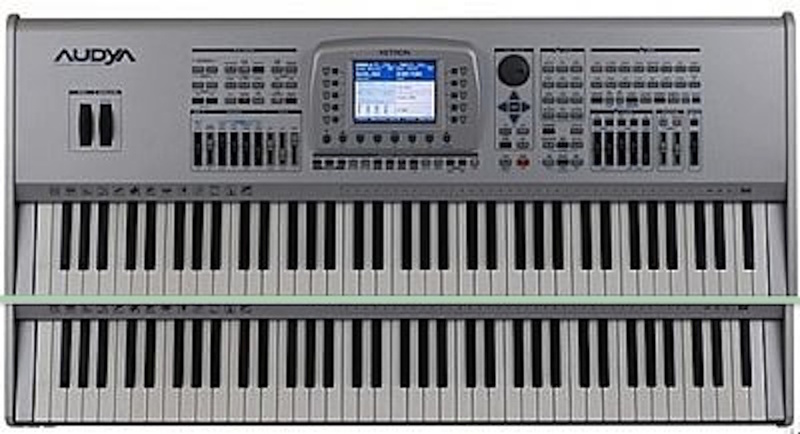 Website of MSS Studios where you can order organ-keyboard CDs and DVDs online with a prompt postal service. Includes a directory of players and Organ/Keyboard Clubs & Societies. Links to the websites of some players and societies are excluded. Richard Bower - one half of Keyklix and a keyboard genius. Holiday entertainment for keyboard-organ enthusiasts. Organ societies and Keyboard Clubs who have their own websites.